Charlotte has been performing as professional singer/dancer/actress since the age of 17. Charlotte trained at Dolphin dance studios in Liverpool on a three year performing arts diploma. Her fantastic Theatre Credits include, singer/dancer P&O cruise ship for Q’dos productions as an original cast member, Lead singer for Gravity Live productions (Tour), Doroth at St Helens Theatre Royale (2015,2016, Snow White at the St Helens Theatre Royal, Diva/Singer in Peter Pan Pantomime at the Liverpool Empire (First Family Wendy in “Peter Pan”, Stockport Plaza Theatre (2013) North Pier Theatre Blackpool (2012) , Eva in “Her Benny” at Stockport Theatre (2012), Agnes in “David Copperfield” at New Brighton Floral Pavilion (2012), Singer at Miss Liverpool every , Dancer/Model at Liverpool Echo fashion shows at the Liverpool Arena and many Westend supporting roles and TV credits. Charlotte is looking forward to being head vocal coach and looking forward to passing on her knowledge and skills to the talented students of The Christopher Maloney Academy. Performing has always been Olivia’s passion since the tender age of 3, where she began to take classes in ballet, tap, modern and musical theatre at Loretta leg theatre school. Olivia then went on to further her training at Dolphin Dance Studios in her home town of Liverpool where she trained for 3 years before graduating in 2015. Olivia has worked professionally since a young age with her first professional job being in the original cast of willy russles musical “Our day out” at the Royal court theatre. Olivia then went on to perform in various corporate events both singing and dancing around the uk. She then went on to perform in pantomime both at the Royal Court Theatre and also at the Liverpool Empire Theatre for First Family Entertainment. 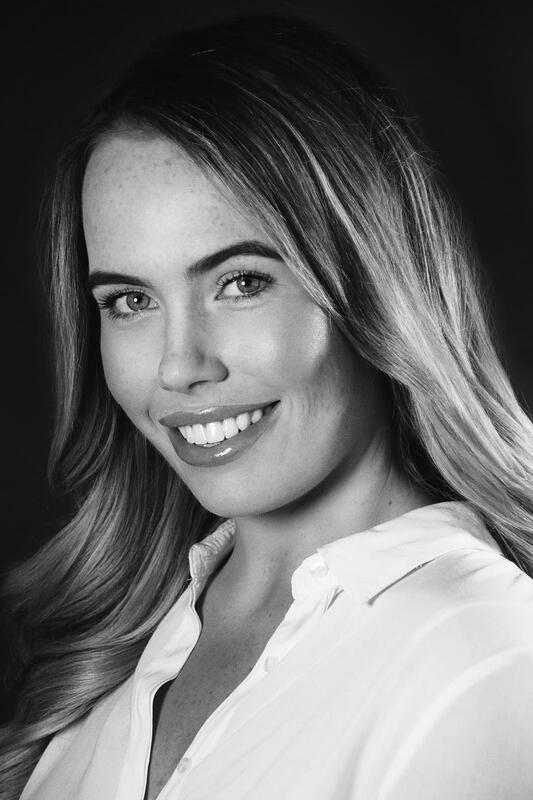 Since graduating Olivia’s credits include; Thomson cruises as Singer/Dancer, Viva productions as Singer/Dancer based in Mallorca touring around the island, Costa cruises as Production Singer. Olivia is currently in a girl band called “Girl Project” which is now touring around the UK. 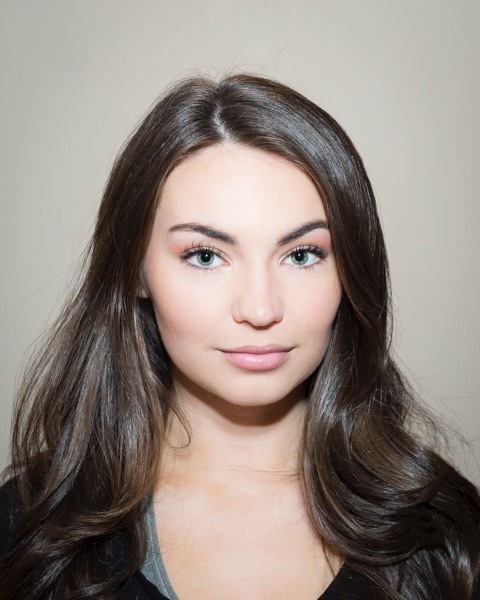 Olivia is delighted to be joining The Christopher Maloney family, as she has such a love for educating aspiring performers with her vast knowledge of working within the industry. 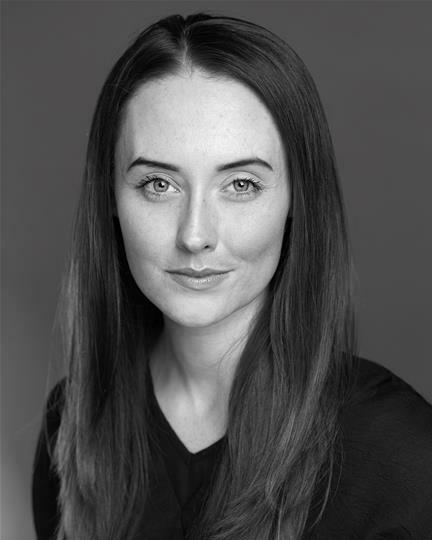 Katie has worked extensively in theatre and TV since graduating from drama school in 2012. Her credits include Ball of fire (UK tour), Hamlet (UK and IRELAND) Midsummer nights dream (UK and IRELAND), Great expectations (UK tour), Scouse: A comedy of terrors (Dome theatre), Those two weeks (Unity Theatre), The miracle of Great Homer Street (Royal Court Theatre), Legacy (Web series) and many more. Katie is thrilled to be working at The Christopher Maloney Academy to pass on her knowledge of the industry to the stars of the future.